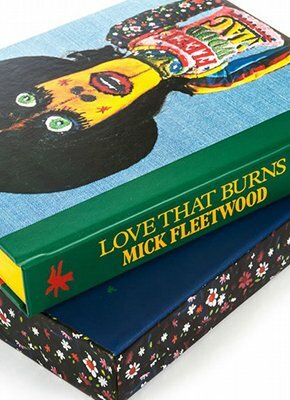 As customers receive their copies of Love That Burns - A Chronicle of Fleetwood Mac, Volume One: 1967-1974, many readers have sent us their comments. We are delighted to share some of them with you here. If you are awaiting your copy of Love That Burns and ordered prior to December, our bindery will deliver your hand-bound book in time for the holidays. For all those ordering in December, your book will be dispatched at the start of the New Year. To find out more about Love That Burns and secure your copy, click here.